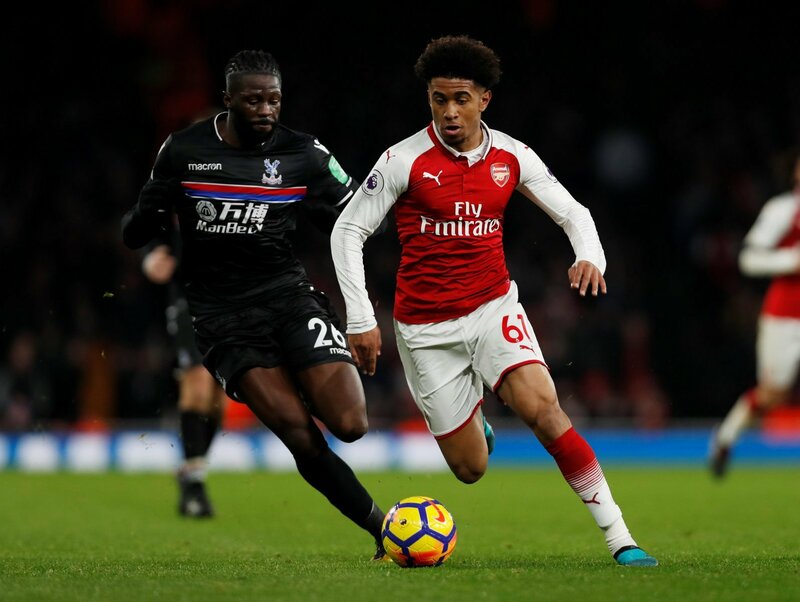 Emery lands future superstar, Reiss Nelson frustrated: Potential consequences of Arsenal swoop | The Transfer Tavern | News, breakdown and analysis on all things football! Whilst the hunt for Aaron Ramsey’s replacement continues, it’s easy to forget that Arsenal are also looking for wingers this summer. 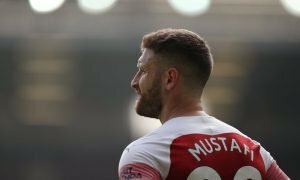 Unai Emery’s vision for Arsenal is to play a system with the two wingers in a 4-2-3-1 and at the moment the Gunners a club lacking in the wide-men department. 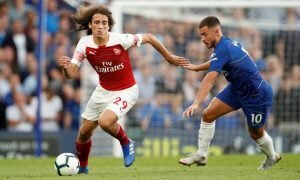 Only Alex Iwobi and Henrikh Mkhitaryan are the club’s only natural players who can play in that position, which is why it comes as to no surprise why the north London side are being linked with a move to a star forward. According to the Telegraph, Arsenal have held talks with Ajax about the potential signing of David Neres, who has had a breakout year with the Amsterdam-based club this season. With a reported cost of £34.5 million, Neres could be a good signing for the Gunners, but what would be the potential consequences of the Gunners signing the Brazilian winger? There’s no question that Neres is one of the rising stars in world football, and with him in the team, Arsenal will have a player to hold down the right-wing position for years to come. 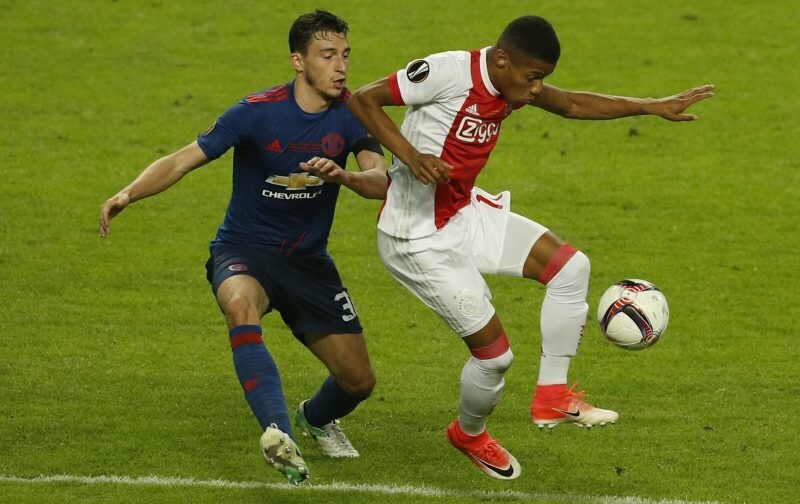 Having come through at Ajax, Neres would be a player suited at Arsenal having being moulded to play fluid, attacking football, making him a player who can adapt to life in north London very quickly. At 22, the winger has room to grow, and with a manager like Unai Emery shaping how his future plays out, there is no doubt Neres will develop into a superstar for the club as the Spaniard aims to take Arsenal back to the elite of European teams. With Neres joining the likes of Iwobi and Mkhitaryan in the group of first-team wingers, it’s safe to say that Reiss Nelson may find opportunities to get minutes in the Premier League and European football hard to come by. Nelson is one of Arsenal’s brightest prospects and he has the ability to go on and become a future first-team player for the club, but if Neres is to join, Nelson could be rather frustrated as he’ll find himself out of favour and might need to resort to another season on-loan away from north London. Arsenal fans, would you take Neres at the club this summer? Let us know!